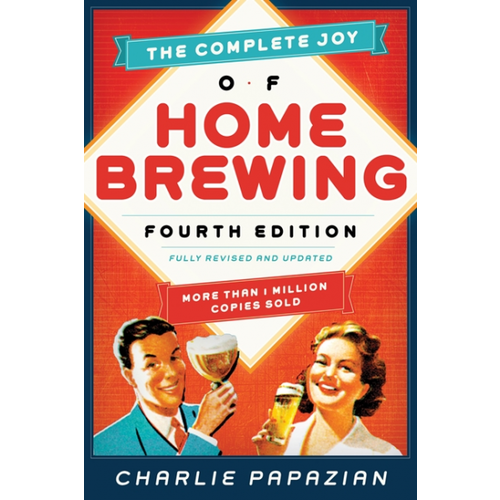 Often called the bible of homebrew, this is the all-time best selling homebrewing book. 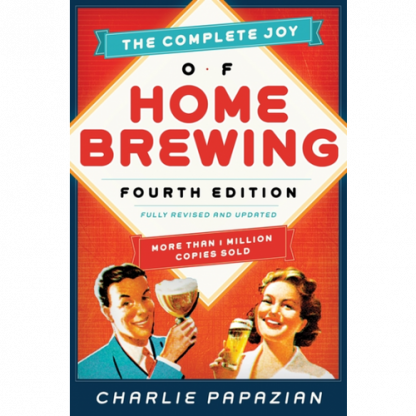 Papazian coined the saying, “relax, don’t worry, have a homebrew” and this book definitely promotes a low stress introduction to homebrewing. Now in it’s 4th Edition, Charlie has updated his recipes and added some new ones. 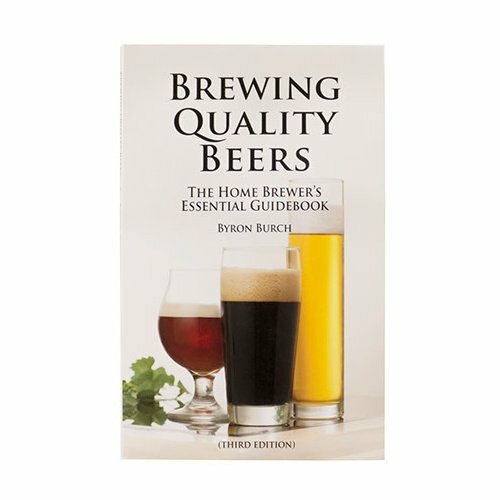 Charts and other information has been udpated to make this book that much more informative, and easy to read. 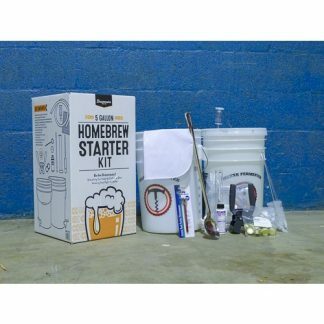 However, it was originally written in the 1970’s and some parts have become out-of-date – There is very little information on liquid yeast cultures (now the norm instead of the exception), and simple equipment such as Wort Chillers are listed as advanced items. Still, it is a fun read and you will definitely learn something.